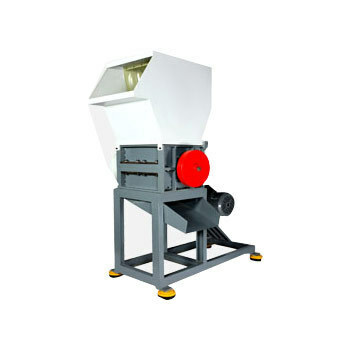 We have high specialization in manufacturing and supplying exclusively designed Scrap Grinder. 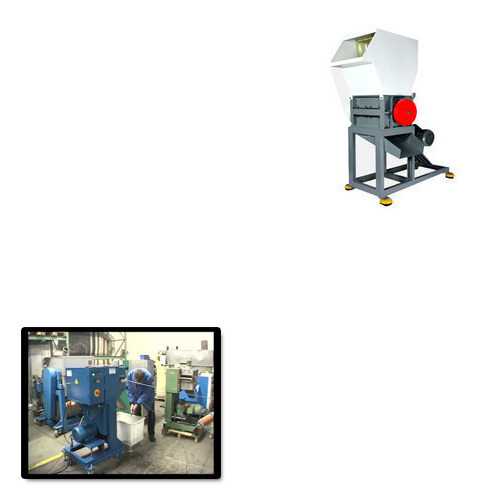 These grinders perform exceptionally well in mixing of chips to the pellets without any need of reprocessing. Ideal for low thick cup scraps, these grinders are equipped with a high performing rotary shaft that contains three blades to efficiently grind polypropylene chips. We have gained extensive experience in manufacturing Scrap Grinder for Polymer Industry. These grinders are widely acclaimed in the market for their heavy duty strength to utilize polystyrene chips without the requirement of reprocessing. Ideal for low thick particles this scrap grinding machine is available in varied horsepower specifications.